Probably I could have listed Hank Jones 11 more times to complete this list of the best of the Detroit Jazz Festival, with its theme, “Keepin’ Up With the Joneses.” The last survivor of a jazz dynasty that included Thad and Elvin, Hank Jones passed away following a brief illness yesterday in New York, just a couple months shy of his 92nd birthday and a week before his next scheduled gig at Birdland. I never saw Thad Jones. 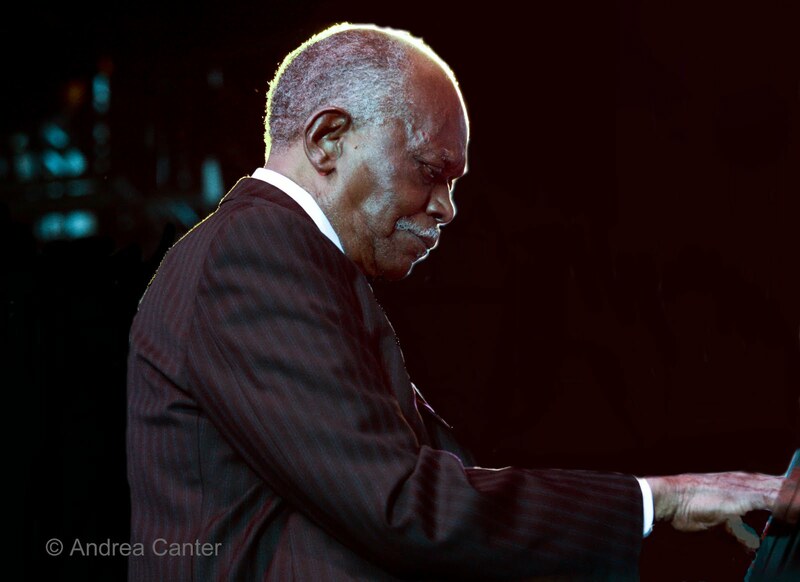 Elvin Jones came to the Dakota a few times, most recently as the first scheduled national act in the relocated club in 2003, not long before his death. I remember his wife leading him on and off the stage, as Elvin had some difficulty walking. He could still beat the heck out of the drumset but by his mid 70s, it was clearly more difficult. Hank, on the other hand, at 91 when I finally saw him live, seemed to have retained the swing and fluidity that marked his career, from comping for Ella to duo recordings with Joe Lovano and Frank Wess, and a lusicious release with Grammy nominee Roberta Gambarini only two years ago (You Are There). In between there were stints with Artie Shaw and Benny Goodman, his long run with CBS Studios, and a famous "Happy Birthday Mr. President" comping for Marilyn Monroe in 1962. 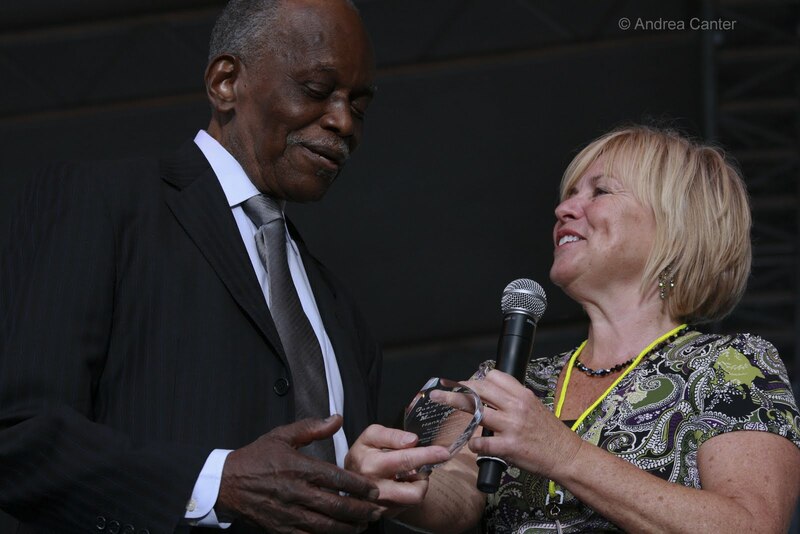 One of the last active performers to have covered jazz from swing to bop and beyond, the passing of Hank Jones ends both a musical family tree and an era of musicians who truly were the history of jazz. But there is no end to their influence.